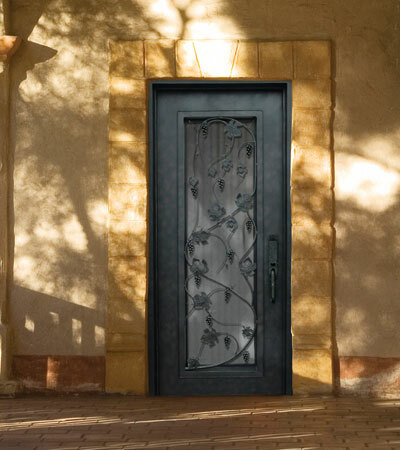 35" x 81" Standard Door (p/n 1101) with custom door pull. Perfect for a front door as well as a vintner’s cellar, our Wine Door Series has a classic design and a rustic charm that fits perfectly in either an expansive chalet or a modest cottage. NOTE: Wine Doors are available as stock units for limited time. Please confirm in-stock availability when ordering.